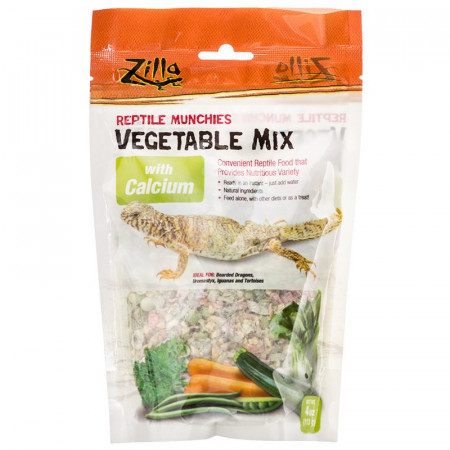 Reptiles have incredibly diverse eating habits, and each type of pet reptile requires something slightly different in its daily diet. 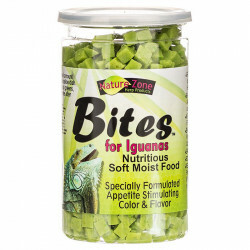 Reptiles range from carnivores to omnivores to strict herbivores, so it's important to find the right food for your lizard to ensure that it has the proper nutrition it needs. 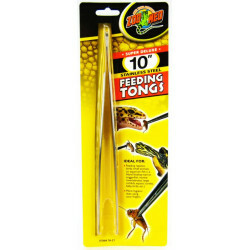 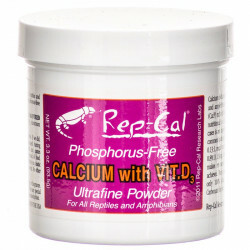 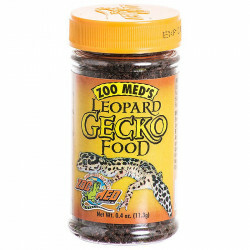 Pet Mountain's Reptile Food store offers nutritious foods for every type of reptile pet. 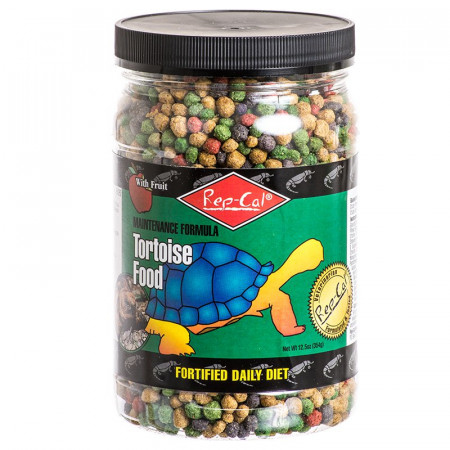 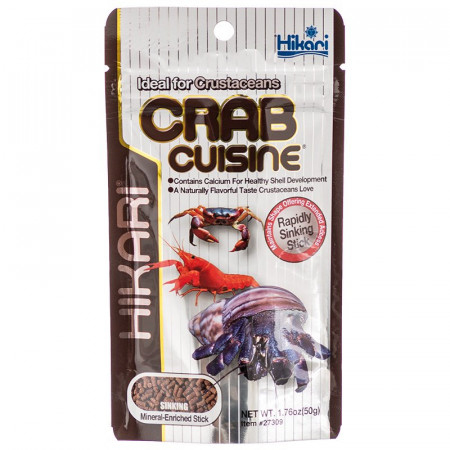 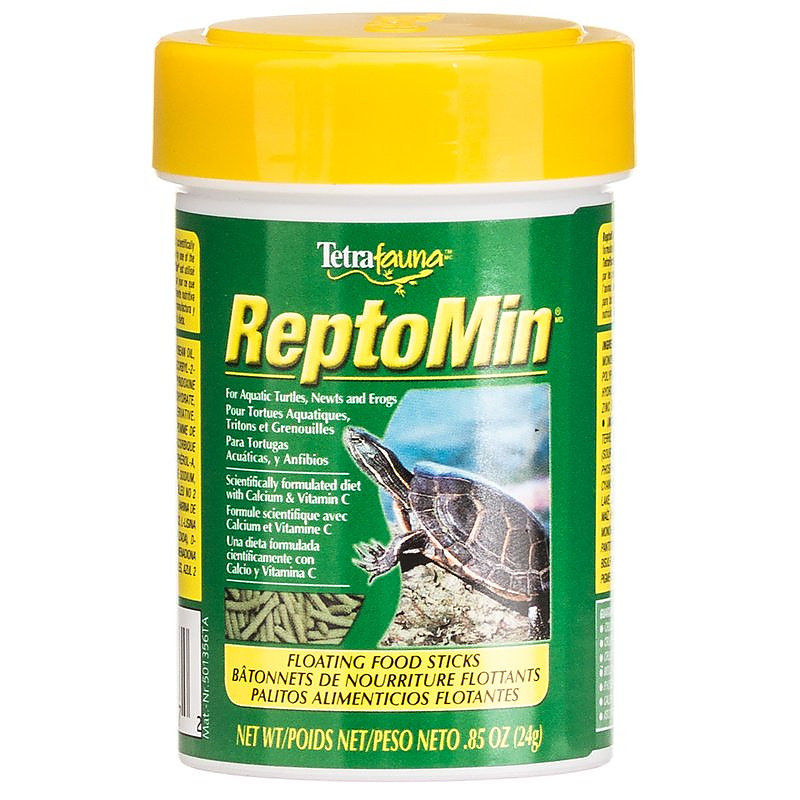 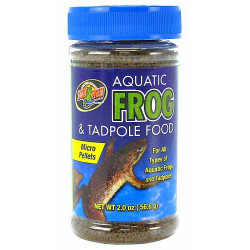 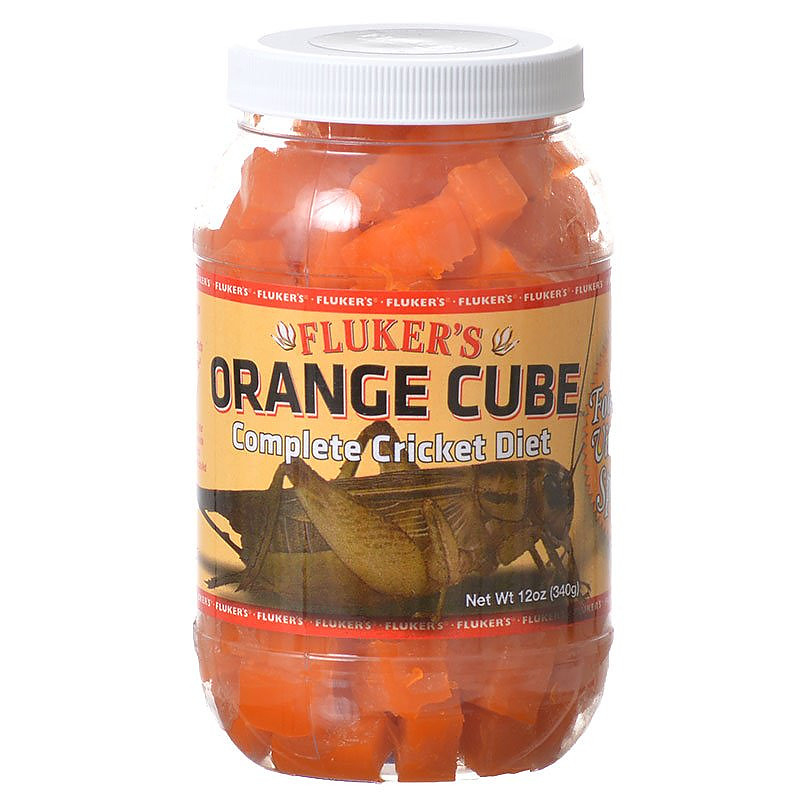 Whether you keep aquatic turtles, tortoises, geckos, monitors, or the ever popular bearded dragons or iguana, the ideal food for them can be found here. 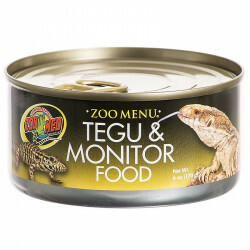 Pet Mountain carries food from the most trusted brands in the pet industry, including Zoo Med, Rep-Cal, and Tetra, to ensure that your pet receives only the very best.